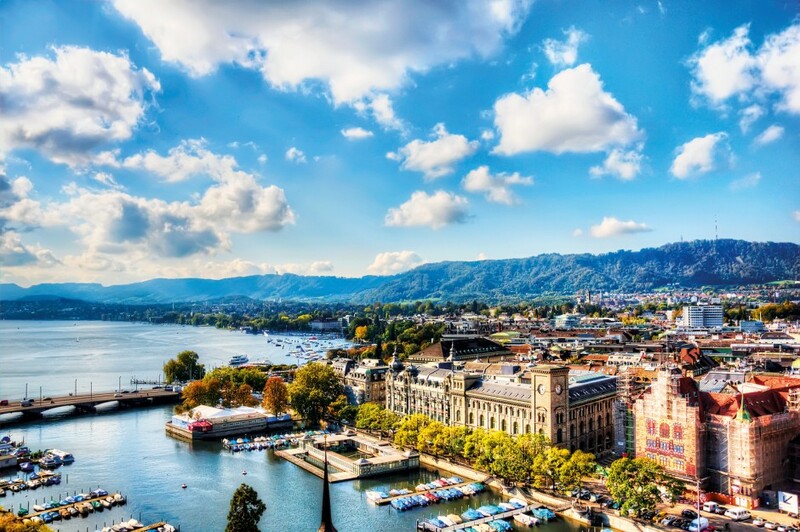 As one of the world’s largest insurance groups, Zurich has had an impressive impact on the development of the sector. The company takes great pride in its corporate social responsibility programmes, even running its own registered charity – Zurich Community Trust. The charity is funded by an annual donation from the company’s UK businesses and also its employees. Each yearly sum goes towards helping disadvantaged people and communities – helping to fund over 600 charities. The programme makes a measurable impact on the lives of over 100,000 people each year. The company is also a member of the London Benchmarking Group.